WHEELIE bin collections will take place earlier than normal tomorrow due to the Australia Day public holiday. 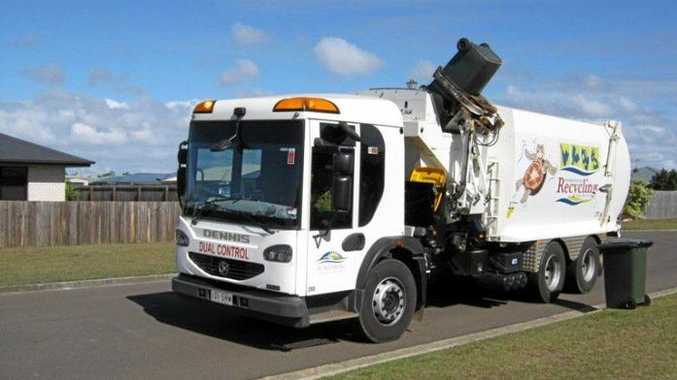 Bundaberg Regional Council waste and recycling spokesman Scott Rowleson said residents whose regular bin collection day fell on a Thursday were encouraged to place their bins on the kerbside for collection by tonight. Cr Rowleson said the council's 11 waste facilities would continue to operate as usual on the Australia Day public holiday. 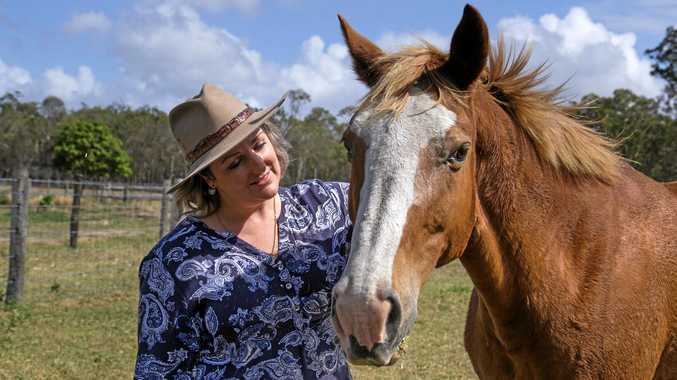 For more information go to bundaberg.qld.gov.au.